Harry N. Abrams, 9781419719004, 368pp. 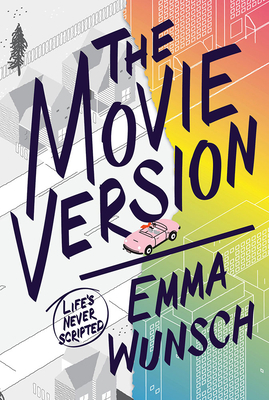 "With a memorable, full-of-feeling narrator at its helm, this moving exploration of the effects of mental illness and a family’s new normal marks Wunsch as a writer to watch." "Told in the first person, this narrative about a complex sibling relationship will resonate with readers." "Wunsch’s debut offers a sometimes heartbreaking but ultimately hopeful portrait of a relationship that has changed forever but is still strong."